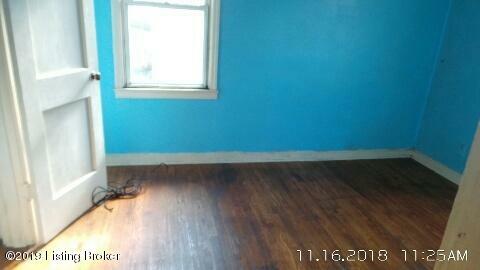 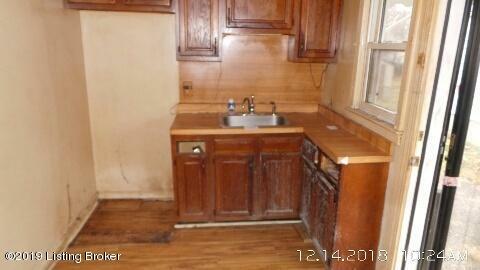 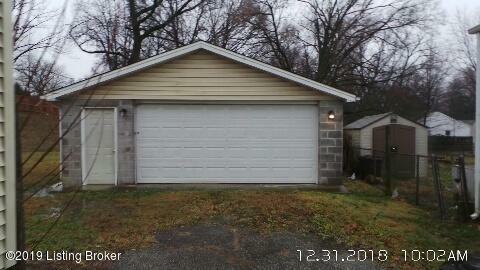 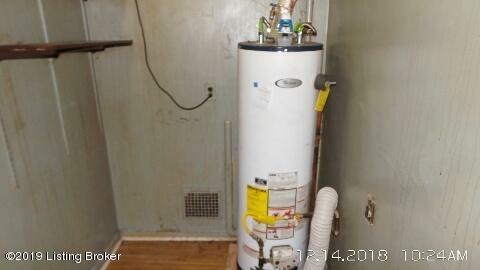 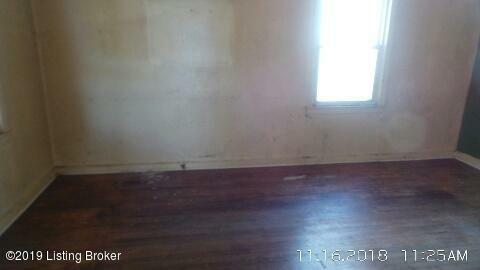 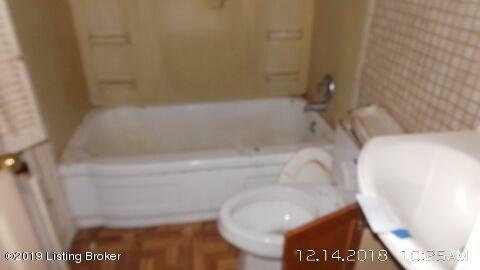 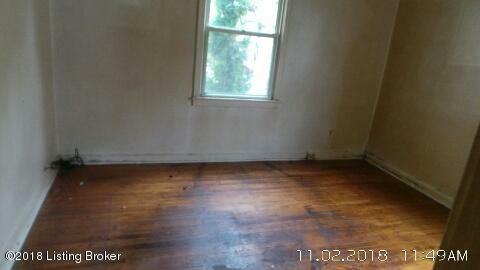 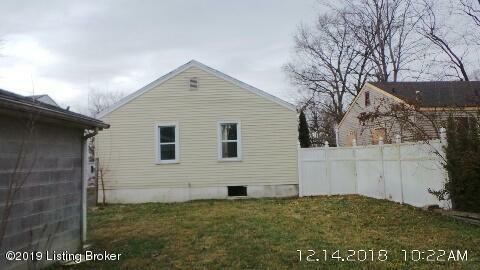 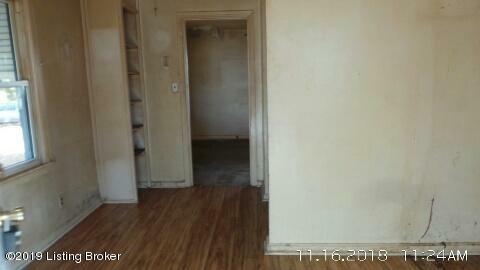 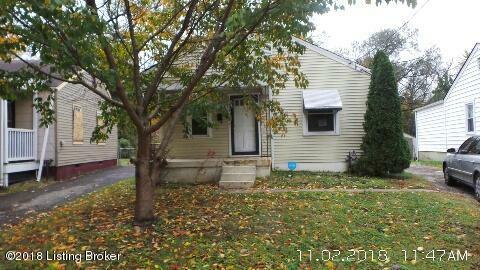 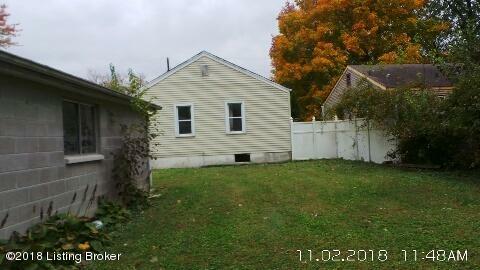 2 bedroom, 1 bath home with large 2 car detached garage. 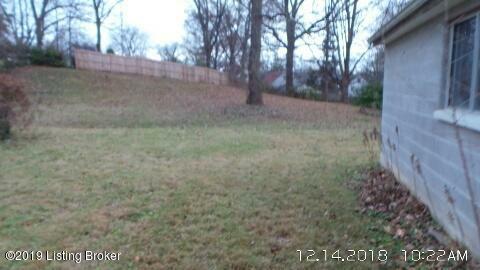 Located near Cliff Park and Bellevue Park. 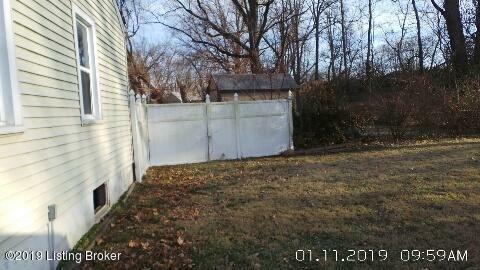 Home has a private backyard that is partially fenced.